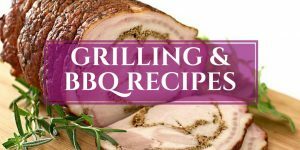 Got leftover holiday ham? 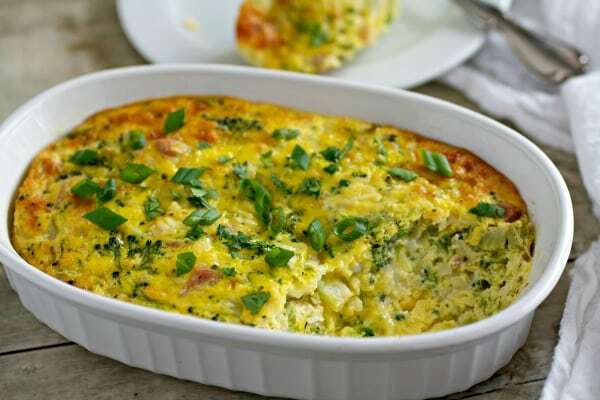 Make this fluffy, creamy, cheesy Healthy Ham and Broccoli Egg Bake recipe and enjoy it for breakfast, brunch, lunch, or dinner! 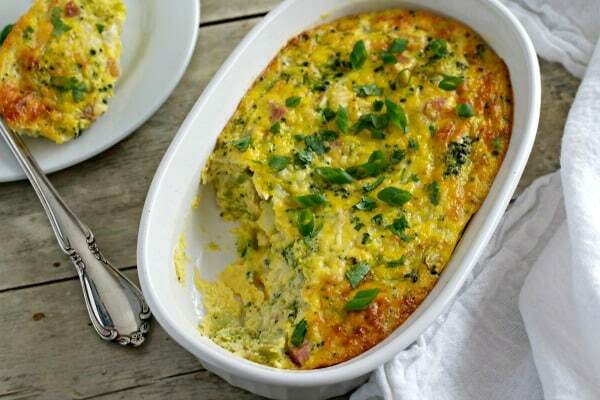 Easter holiday + leftover ham = this Healthy Ham and Broccoli Egg Bake recipe! If your family’s Easter is anything like my family’s Easter, then you just might have an overload of leftover ham after the holiday dinner. We always cook the biggest ham we can find, planning in advance the bounty of leftovers that are to come. That night, I’ll have dreams of frying up thick slices of ham in a pan with a couple of sunny side up eggs for breakfast the next morning. I end up eating ham and eggs every morning for the whole week. Ham and eggs go together like peanut butter and jelly! After the Easter holiday, I’m ready to go on a healthier, seriously low carb diet. I set aside all of the bread, chips, and desserts for meat, vegetables, and eggs. 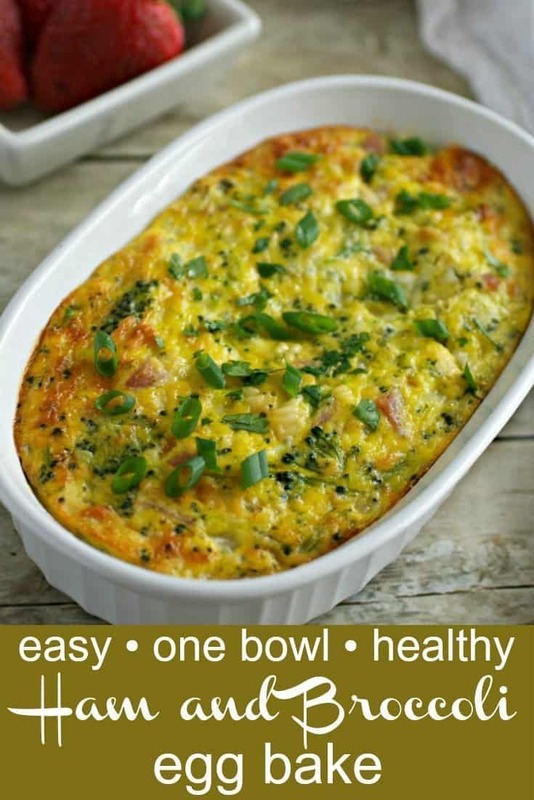 This ham and egg bake recipe was written down a long time ago on a piece of paper as “Ham and Broccoli Quiche” and was in the low carb section of my recipe box. I’m pretty sure I adapted it from an Atkins recipe from the 90s, when low carb was king. It does have 4 tablespoons of AP flour in it, so it’s not entirely gluten-free. I’ve made it a few times without the flour, but it turns out a little watery. 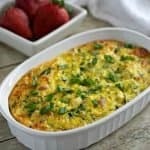 You can use coconut flour to make the egg bake gluten-free and a true Paleo, whole30, or keto casserole. 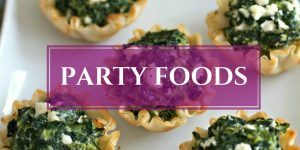 So easy to put together, with only 10 minutes of prep time, so it’s ideal for a weeknight dinner! Seriously, one of the best things about this dish is the leftovers. I’ll make it for dinner one night and then lightly fry the leftover slices for breakfast the next morning. A two-in-one meal! Wooohooo! Mashed Potato Pancakes ~ If you’ve got leftover ham, you’ve probably got some leftover mashed potatoes too. Make some crispy potato pancakes as the perfect accompaniment to this egg bake. Easy Pico de Gallo ~ I love a cool fresh tomato salsa with herbs on the side with cooked eggs. The flavors really go well together, especially with the fried casserole slices. Lyonnaise Potatoes ~ Because crispy potatoes fried in fat with onions rule and one potato recipe suggestion is never enough (two is better). Caramel Coffee Glazed Nutella Donuts ~ I know this is a healthy recipe post, but donuts are awesome and must be included in every recipe list! Next time you have ham leftovers, make this Healthy Ham and Broccoli Egg Bake and let me know below what you served with it! Don’t forget to fry up leftover slices for another breakfast, lunch, or dinner too. Preheat oven to 350F/ 176C. In a small pan over medium-high heat, melt the butter and sauté the onions and garlic for 3-4 minutes. Set aside and let cool. Separate broccoli head into small florets and steam in a large saucepan for 1 minute. Drain and set aside to cool. Once cooled, finely chop broccoli and set aside. 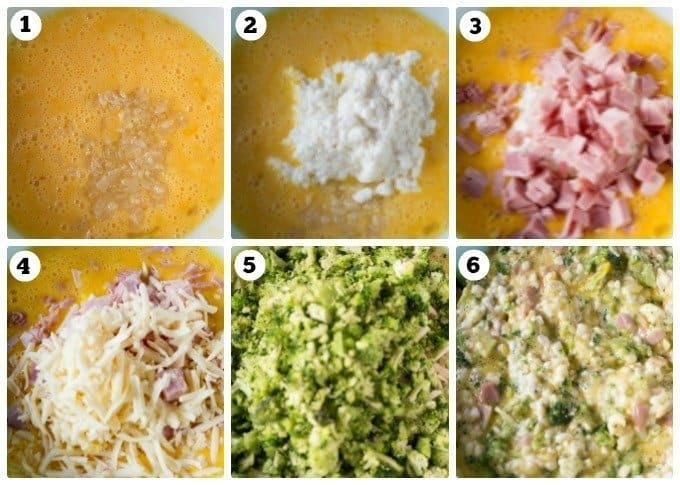 In a large bowl, add cooled garlic and onion mixture, finely chopped broccoli, chopped ham, cottage cheese, flour, eggs, and shredded cheese. Mix until thoroughly combined. Lightly grease a 13X9 baking dish. Pour in the egg mixture and bake for 35-40 minutes, or until fully cooked and middle does not jiggle. 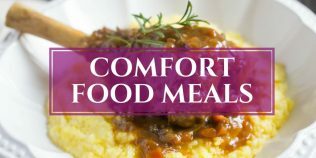 Store leftovers in a tightly covered container in the refrigerator for up to 3 days. 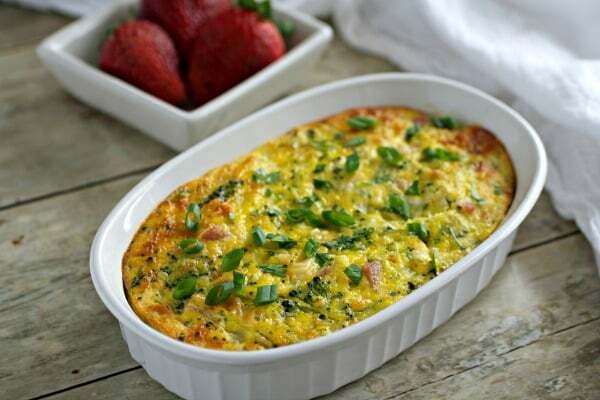 Can heat up leftovers by frying a slice of leftover egg bake in a pan with a little bit of butter or oil. TEA reader Cat made this recipe truly low carb by substituting 1 tablespoon of coconut flour for the 1/4 cup of AP flour. She said the texture is perfect and not watery at all! This sounds like a recipe I would make immediately. Thank you for sharing, and the photos are awesome! I feel your pain, Karrie. I’m trying to lose a few pounds of my winter weight and I have been drinking healthy low-cal shakes for lunch, but those cheeseballs and Bugles Corn Snacks (that I rarely get) left over from a recent party call my name EVERY TIME I open the pantry door! This egg bake looks great!! I can feel especially good about eating the broccoli and cottage cheese. 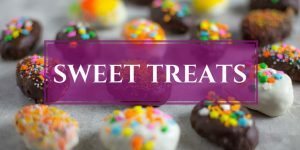 Have you ever tried this recipe without the flour? Do you think omitting it will make any noticeable difference to this dish? I just saw that you said it was a bit watery without the flour. Thanks! I can totally relate, I have been trying to be healthier and lose some weight. I have tried to eat the good carbs and proteins and it seems to be working. Have been eating a lot of broccoli and zucchinis lately! 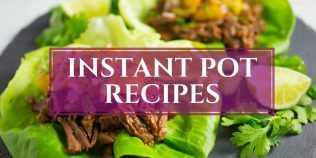 your recipe is just perfect for me! Have a nice weekend my friend! Ha! So you like yoga – I didn’t now that about you:) This is a breakfast for champions Karrie, love it! Noosa is Chris’ favorite thing to eat after dinner. The peach and the blueberry are his top flavors. They are based nearby, just outside of our city’s limits. Since I am a plain yogurt die hard fan, I’ll take your bake and let Chris deal with Noosa:) Have a great weekend! Your honesty is hilarious. I think it’s impossible not to gain weight after starting a food blog. Who’s going to eat all the leftovers and trial and errors!? Yoga every day has to help though. Good for you!! This dish totally reminds me of a dish my Mom made growing up. My kids would gobble this up!! 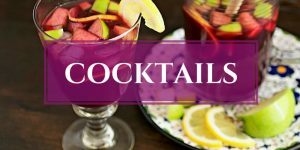 Well, another good reason to have this recipe re-published is that I didn’t see it two years ago! So thank you Karrie:) This truly sounds and looks amazing. 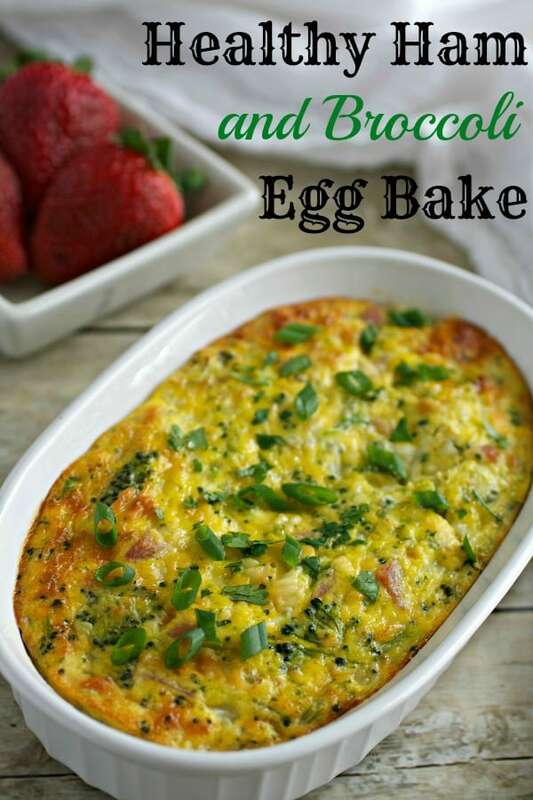 Two kinds of cheese, ham, broccoli, eggs….I’m totally in! So delish! Love everything about it! I used 1 tablespoon of coconut flour instead of 1/4 cup of AP flour and it was perfect, not watery at all. I really recommend that tiny adjustment for those wanting to keep this delish dish truly low carb but wanting the texture to be right. Thanks for the great recipe!!!!!! Thank you so much for your comment Cat and so happy you liked it! Love that the coconut flour worked and I added your instructions in the recipe’s notes. Next time I make this, I’m using coconut flour! Made this last night as a meal prep for breakfast. THIS IS SO DELICIOUS!! What a great way to use leftover ham and make an easy breakfast. Thank you so much for sharing. Isn’t it so delish???!!?? 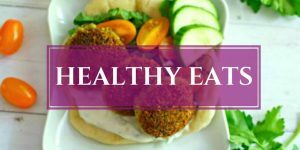 Thanks so much Stephanie and I love this recipe for meal prep too! Also, really appreciate you taking the time to comment. Thanks and great idea on using the rice Sherry!